Here comes the bad news first. The World Health Organization asserts that nearly 92% of the population around the world breathes polluted air. This can leave you stupefied. But there is a ray of hope. Cities are getting heads-up to combat air pollution. Also, consumers have become whip-smart nowadays. With access to so many apps and technology, they know the means to fight back air pollution. 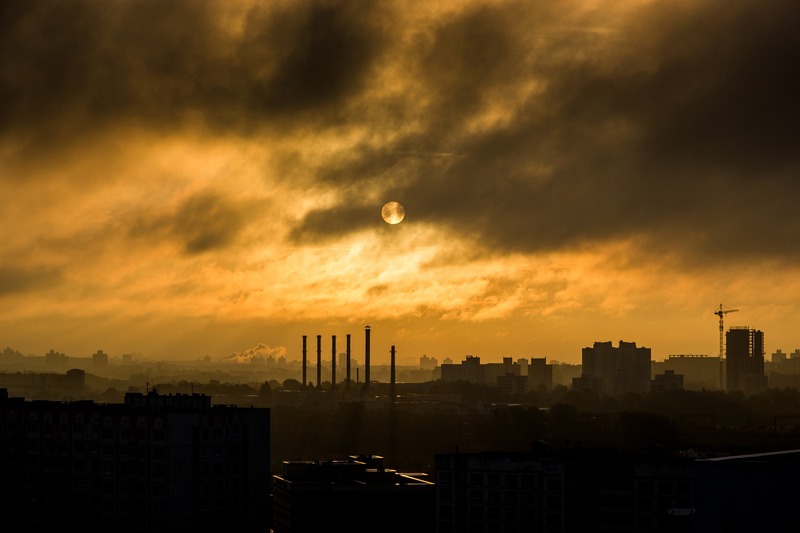 Read on to learn more about certain precautions intended to stamp out the harmful effects of air pollution. Ensure to keep your face and body covered to the best possible extent. It is suggested to regularly put on full-sleeves outfits. This will place your bare body parts under cover. This will deter to leave them unprotected against the toxic pollutants. Also make certain to regularly cleanse your hands and face to the fullest extent. Put a good quality pollution mask on to cover your face. Most medical experts recommend the most effective N95 and N99 masks. They are useful to ward off pollution hazards. Sometimes the masks may not be available. Instead use a clean cloth to serve the purpose. You need to add some vital nutrients to your daily diet. They elevate your immunity level. They are also helpful to strengthen your respiratory system. These include jaggery, basil leaves and honey. In addition, drink plenty of water. This will help drain out toxins from your body. These need to be done on a habitual basis. They help to eliminate the dangerous out-turns of air pollutants. There are specialized breathing techniques liked pursed-lip breathing and belly breathing. They help to significantly weed out the unhealthy air polluting constituents from your body. To keep safe from air pollution, deliberate over taking a hot refreshing shower occasionally. Add a few drops of essential oils and inhale the steam. This is a remarkable natural purifier that removes the potential air polluting agents.